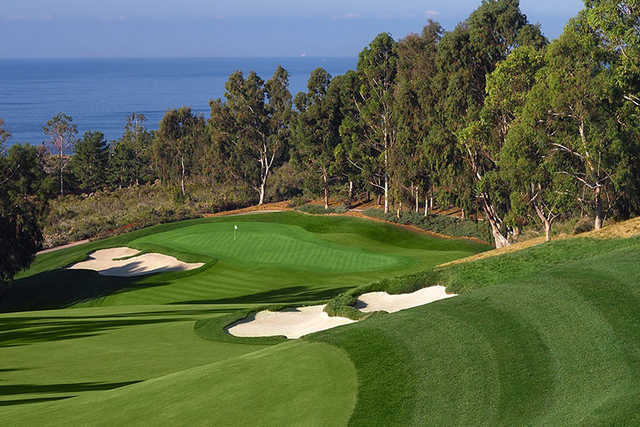 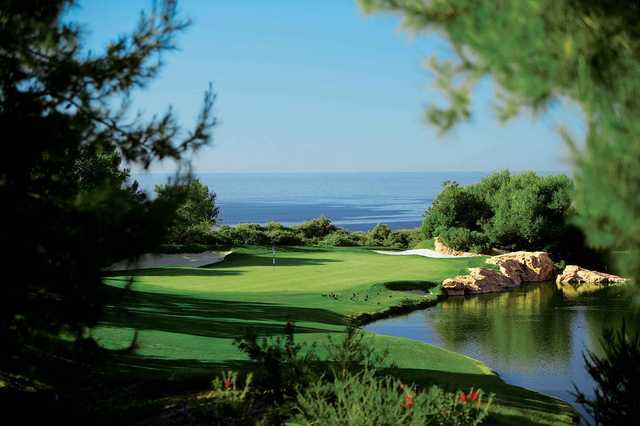 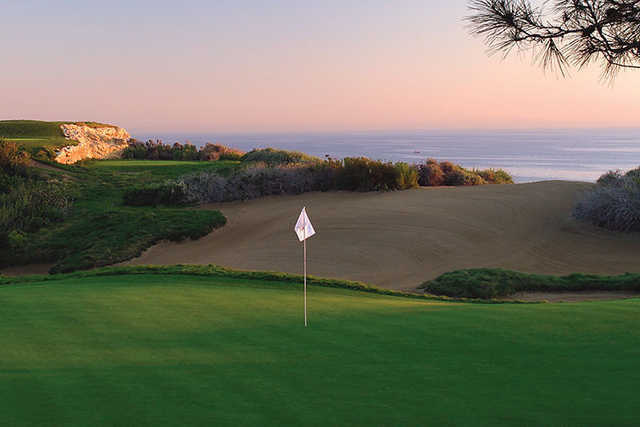 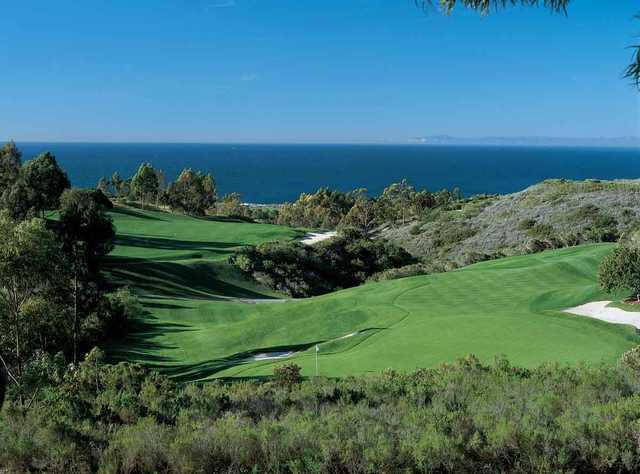 Ocean South Course (Par-70): Gentle rolling terrain with canyon crossing shots. 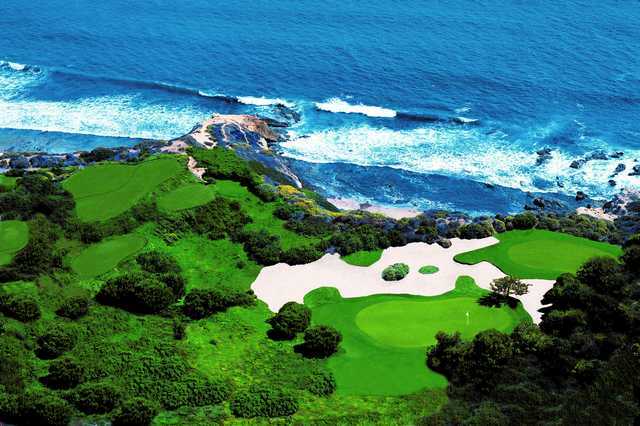 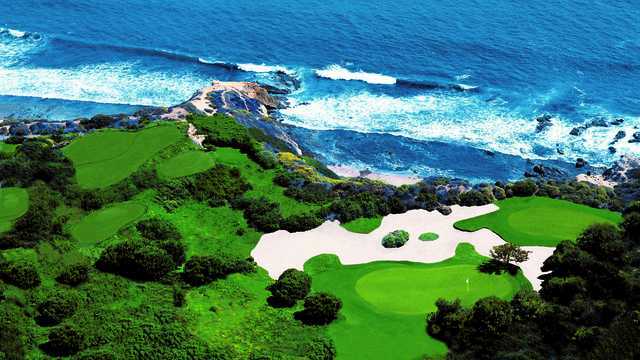 Fairways lined by trees with well-bunkered greens and a series of holes that border the rocky coastal cliffs of the ocean. 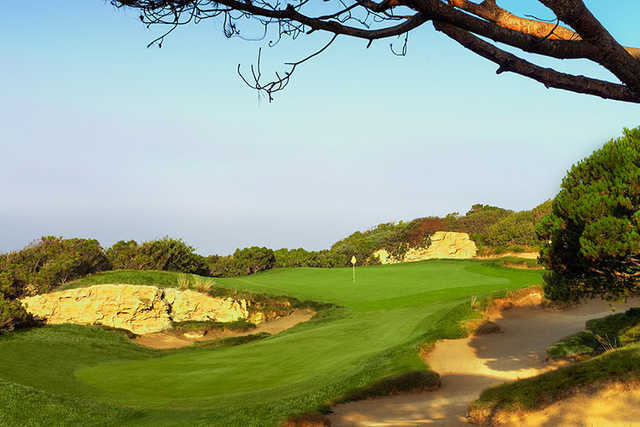 Hole #13 features two greens.